Woolloomooloo Wharf in Sydney has a claim on being the world’s largest wooden structure, it may not be obvious since most of it’s underwater. 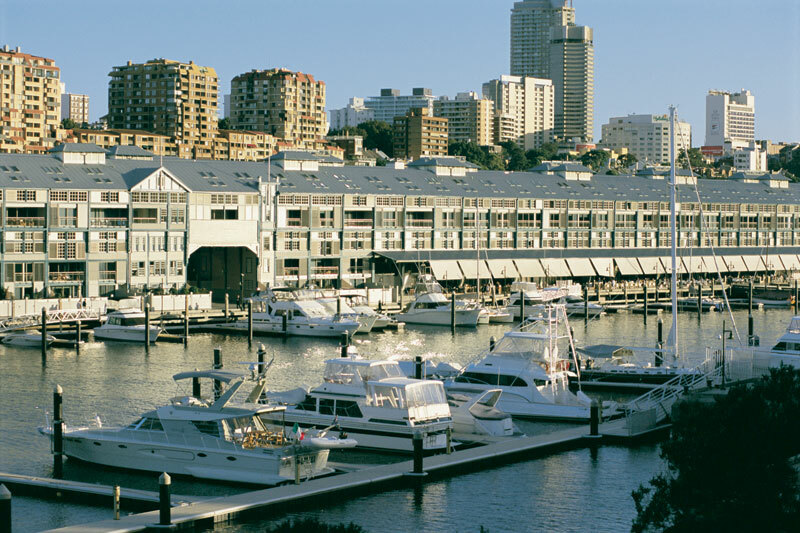 It’s size may not be obvious since most of it’s underwater, but Woolloomooloo Wharf in Sydney has a claim on being the world’s largest wooden structure. At least, that’s what Guinness says, even though there are other large wooden structures across the globe, from Chinese temples to blimp hangars. The 400m long and 63m wide Finger Wharf stands on 3600 wooden piles and is unlikely to be surpassed in this time of eco-awareness (imagine the trees you’d need to lop down). It’s also one of the few places in Australia where you can regularly spot celebs in their natural habitat. Not to suggest they’re also wooden, but John Laws, Nicole Kidman and Russell Crowe like to catch some rays on the wharf. It’s also a great spot for a stroll and a bite at iconic Harry’s Café de Wheels. Did you know? // There’s debate on the origin of “Woolloomooloo”. Some suggest it originated from the Aboriginal word for “young black kangaroo”, “place of plenty”, “fields of blood” or even an Indigenous pronunciation of the English word “windmill”.